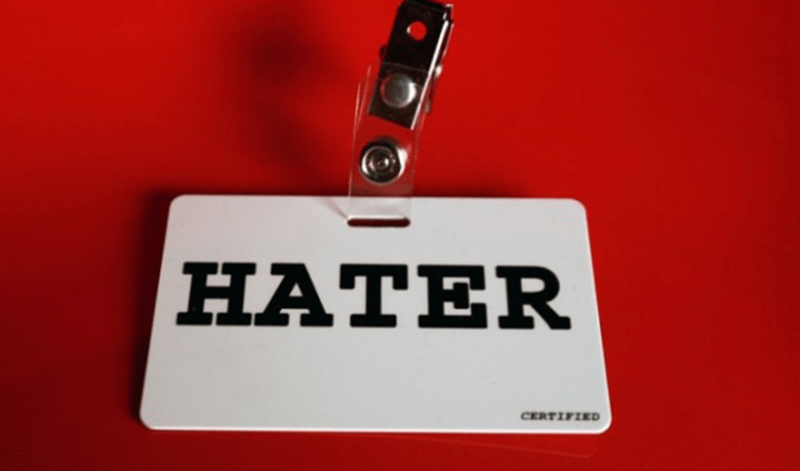 Haters at social media - what to do? Haters gonna hate! What a nice saying! A true one, indeed! Everyone, who is successful or just only a bit more exposed, has definitely experienced some kind of hate comments already. Moreover, when all these social networks provide oneself with big portion of anonymity. Not only that people can create their fake alter egos, but also the fact that they are looking only at displays or camera lens and not directly to somebody‘s eyes is very liberating and spurs to sometimes very heroic proclamations. How you can defend yourself or your company reputation, or what you can expect in return, will be the topic of AmCham’s February’s Marketing & Communications committee event.